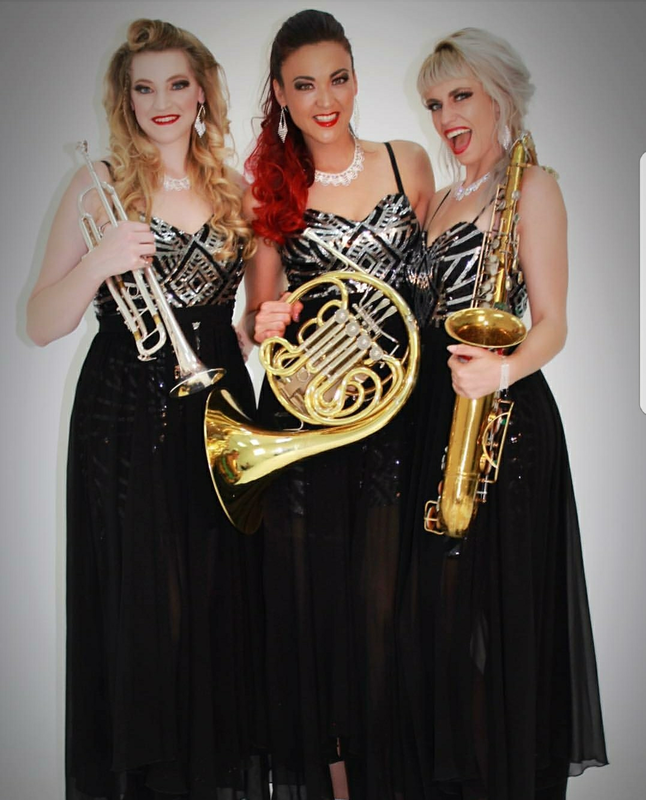 Electra Brass is a one-of-a-kind all female brass trio consisting of trumpet, french horn and tenor saxophone. This unique trio combines outstanding musicianship with an alluring aesthetic, performing songs audiences love in a completely new way. The Electra girls are all hand-picked classically trained instrumentalists, the best in the world. Incorporating the use of effects pedals and wireless technology enables this group to create new sounds and emulate electric guitars, synthesized keyboards, choir harmonies and much more! 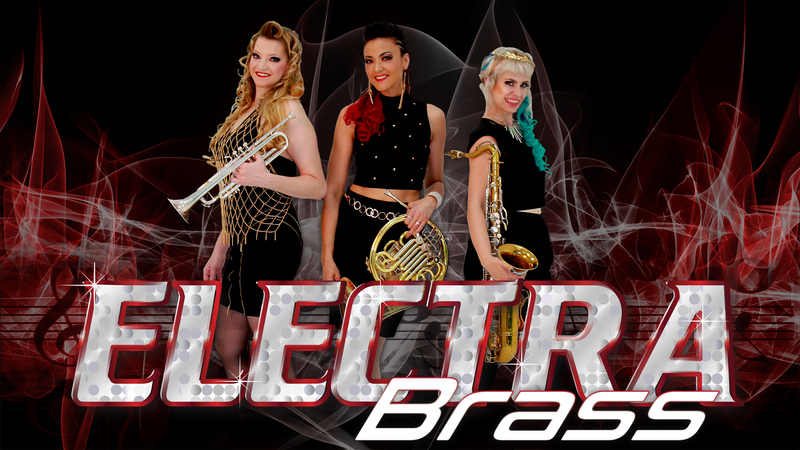 Electra Brass is always a success, giving audiences a new and exciting sound and visual musical experience!